For over 57 years Brilliant has provided our clients with a wealth of experience in all things print. 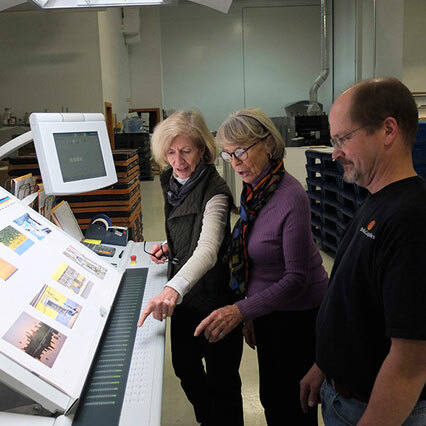 We are a resource at every stage of the process, and we cultivate a team of talented printing professionals and technicians who are experts in their craft. 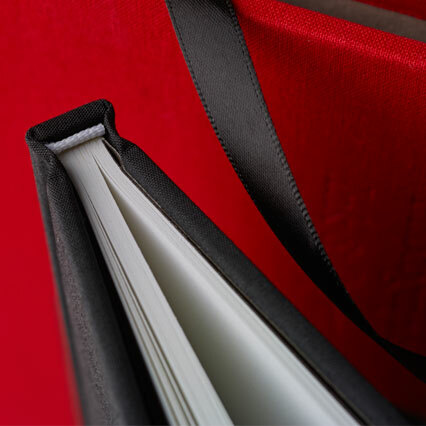 Delivering a superior product requires advanced technology, premium materials, and pride of craftsmanship plant-wide. From 400-line BrilliantRez screening, long-established relationships with paper manufacturers, to handcrafted finishing, Brilliant strives for the very best results every time. It's all in the details. 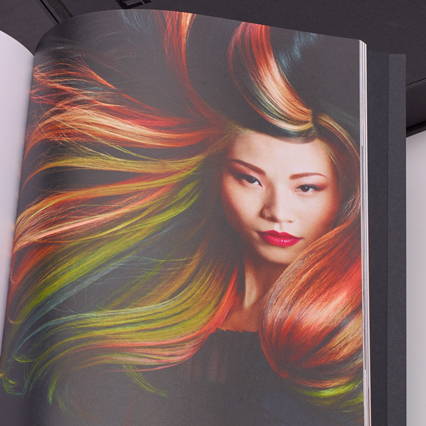 We offer state-of-the art color management for unparalleled color fidelity. We pride ourselves in beautiful foil applications and complex diecutting. Brilliant attains stunning results for the most discerning clients. We use smart, lean manufacturing principles to ensure speed, scale, and economy. Our delivery of well-planned, on-time jobs is a key to our client's success. Brilliant is your partner in print, and every great partnership is built on trust and clear communication. Our sales and customer service teams guide clients through the most complex projects with ease. We are passionate about photography, and have a number of skilled photographers on staff. Brilliant CEO, Bob Tursack, and our Director of Imaging Services, Peter Philbin, have collectively spent thousands of hours in a wet darkroom through their years in photography, and have been working in Photoshop since it was first introduced. At Brilliant, all of our giclée prints are individually produced on fine hand-moulded paper and linen canvas using the highest quality archival inks. The giclée printing process employs an RGB profile, which allows a greater color gamut, resulting in extremely accurate artwork reproductions. 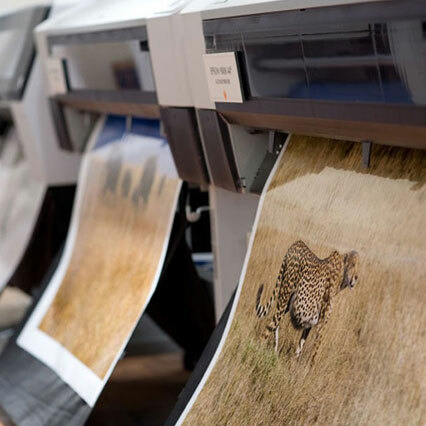 With the knowledge and careful consideration we provide, your giclée print will maintain exceptional quality for generations.